Listed Artist. WILLIAM NICHOLSON (1872 - 1949). 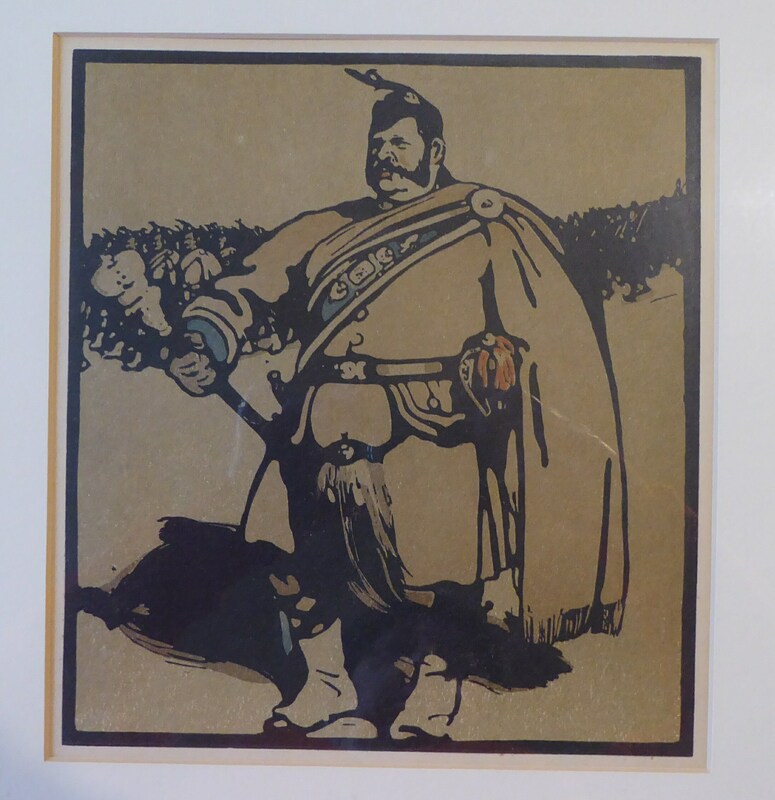 1898 FRAMED Original Lithograph of a Drum Major. 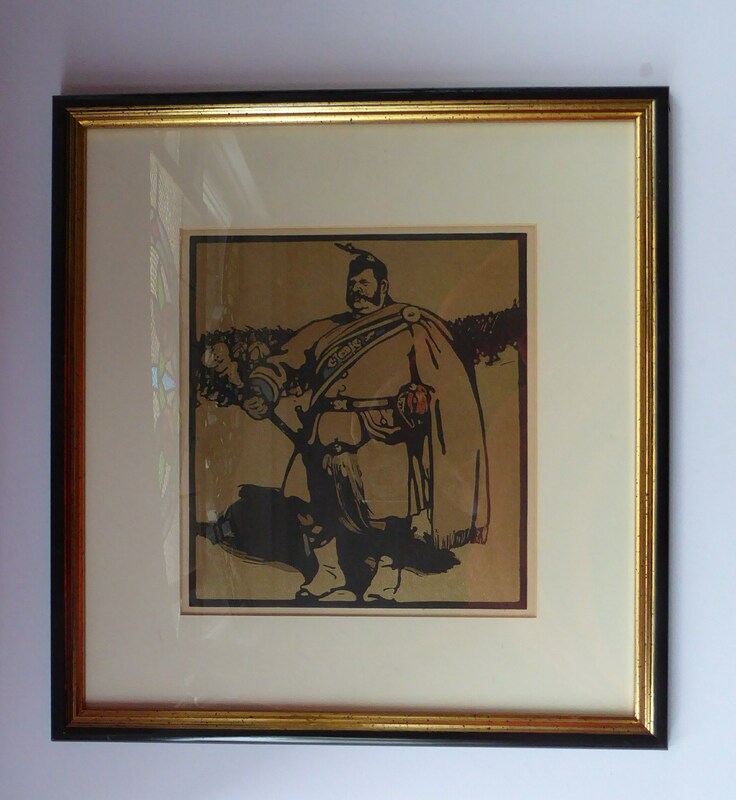 This is a fabulous original late 19th Century lithograph from the woodcut made by the celebrated printmaker, William NIcholson. 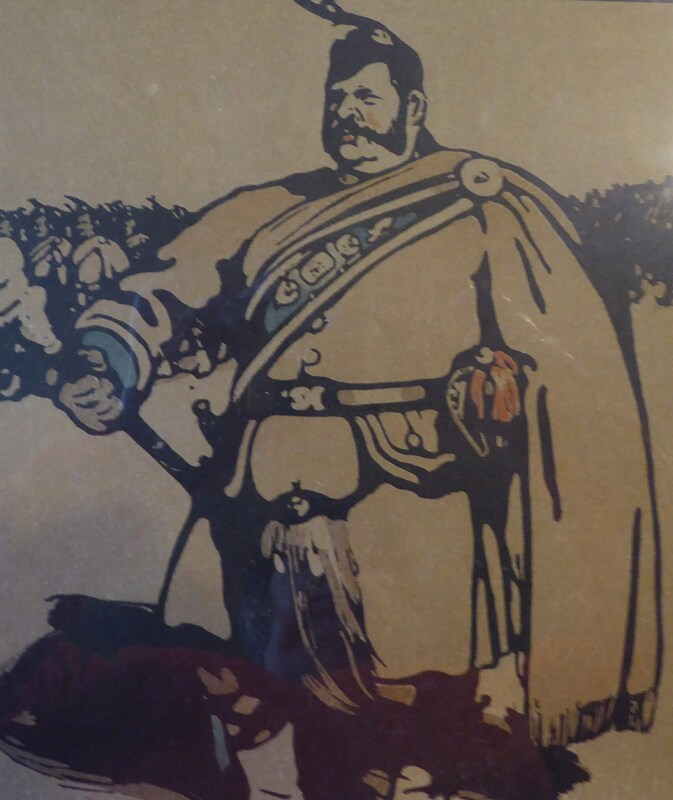 It is a lithograph from the published series called London Types and shows a portrait of a large Drum Major (Wimbledon Common). 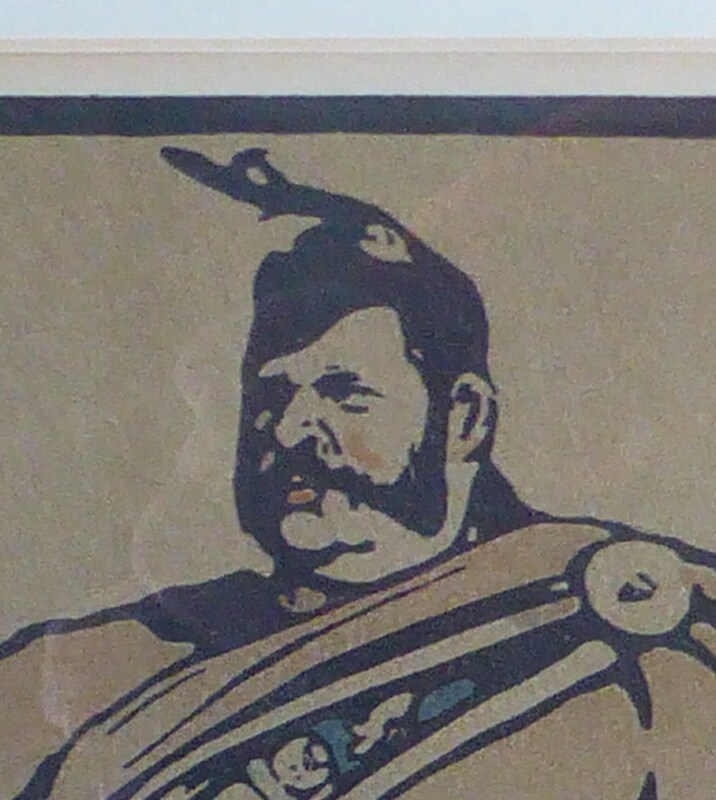 He stands and the head of a parade and is dressed in his Highland uniform. 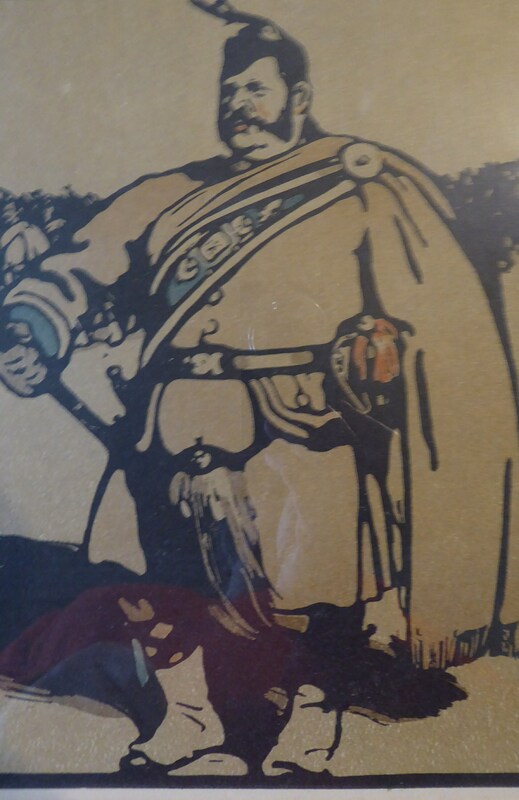 He holds a staff in his hand and in the distance you can see his regiment parading behind him. 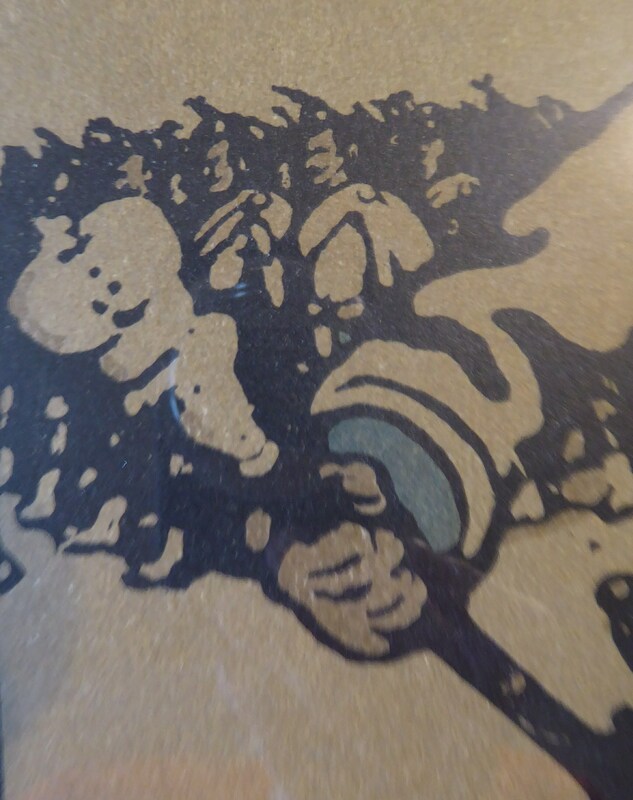 The image is printed in black ink on a brown toned paper and has touches of colour to enliven the image here and there. 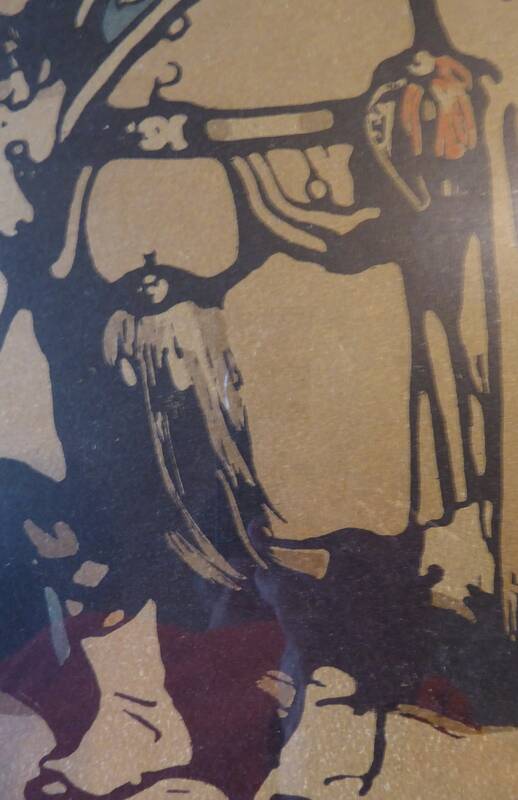 The print is in excellent antique condition - with no obvious damages. Any white marks on my photographs are not on the print - but as simply reflections from the glass when I was taking the snaps for my listing. 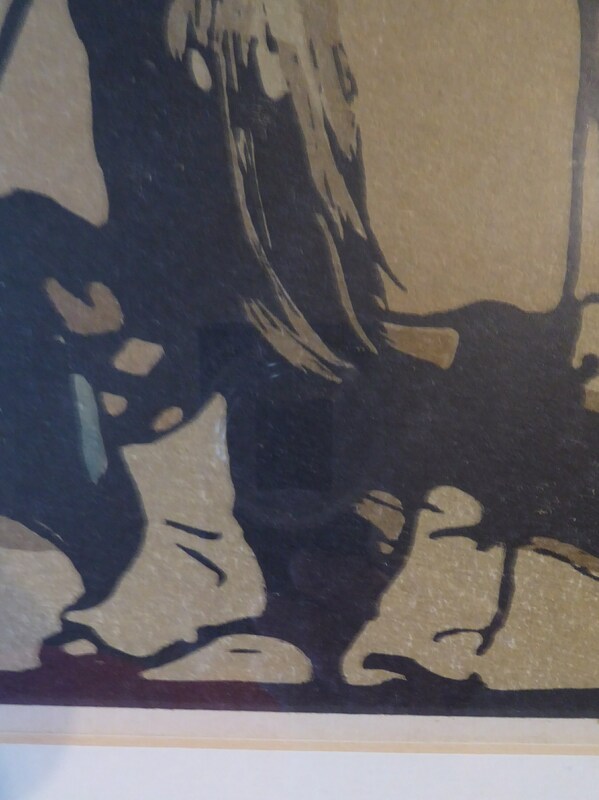 It is nicely framed and all ready just to hang on your wall. It was published in 1898 in the volume issued by Heinemann, London. 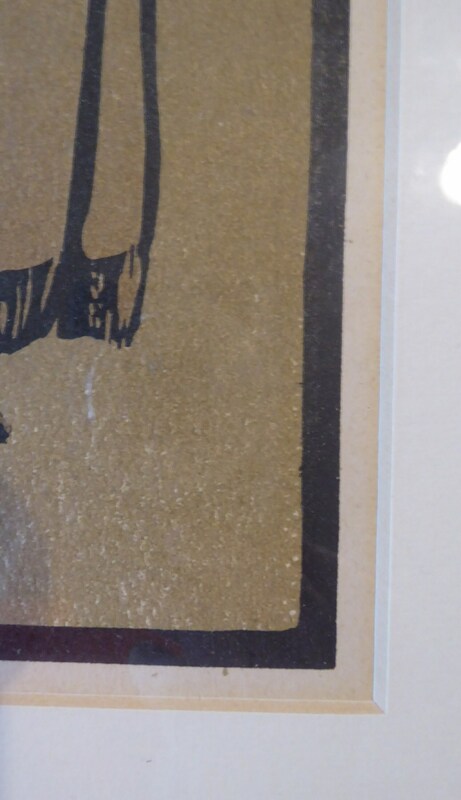 The image size is 25.5 x 23 cm. 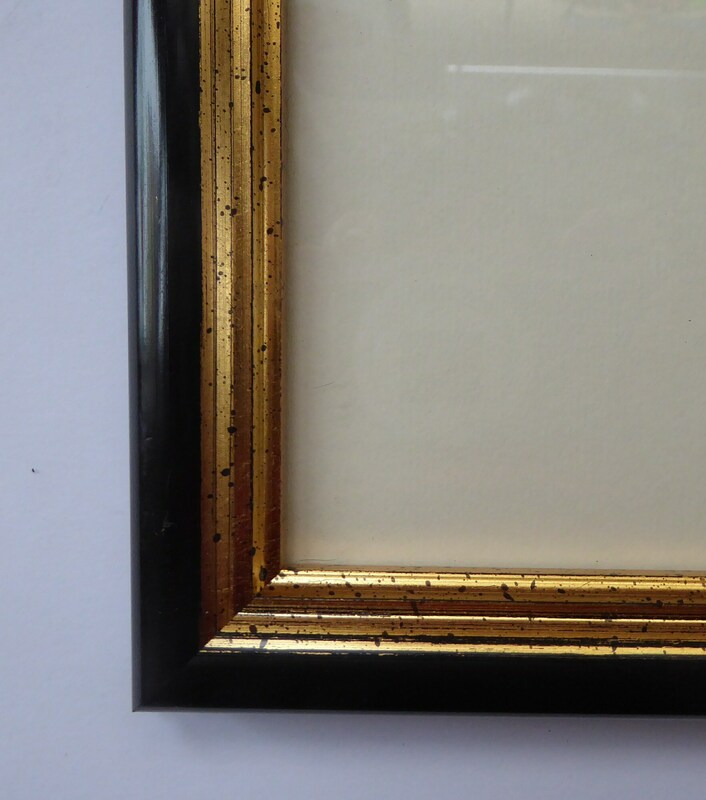 As you can see - it is nicely presented with a good quality frame. William Nicholson is a much sought after Victorian artist and is perhaps best known for his stylish woodcut illustrations. He also was famed for designed stage sets for J.M. Barrie's play: Peter Pan. A fair price for this fine artwork. It would be posted to you with Royal Mail Parcelforce48 service in the UK.